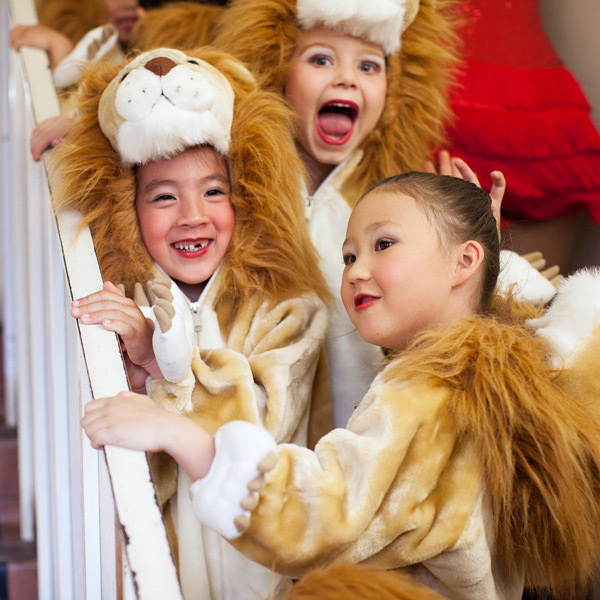 Stonnington School of Dance is more than a dancing school – we are a family. Our colour is purple, and our staff and students are proud purple ambassadors, embodying our core philosophy of providing quality dance education in a welcoming and caring, yet highly educational environment. 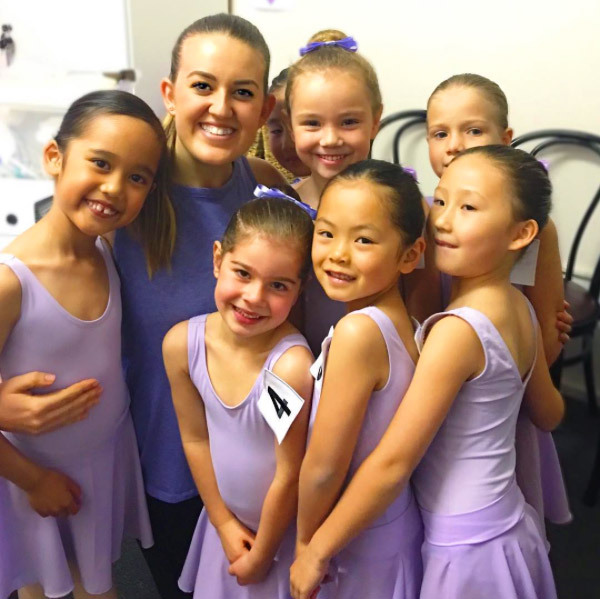 We teach expert tuition in all dance genres, as we believe classical ballet to be the basis to succeed in the huge array of dance opportunities available to our students here at Stonnington. Our focus is to inspire students to develop a strong dance technique, along with exceptional performance capability. The students’ training prepares them for a professional performance career, or alternatively, just as importantly, provide them with the confidence to be strong performers in all aspects of their life.